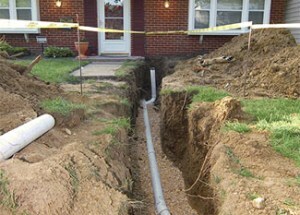 When you think of a sewer line, do these words come to mind: scum, liquid or solid? You know it’s important to maintain, but it’s not something you want to deal with. Don’t worry—we’ve got you covered. 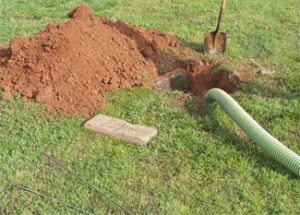 For more than 50 years, the pros at Bill’s Underground have been providing quick and courteous draining, cleaning and plumbing repairs to commercial and residential customers all over the area.